A vibrant church growing, and influencing others towards Christlikeness. 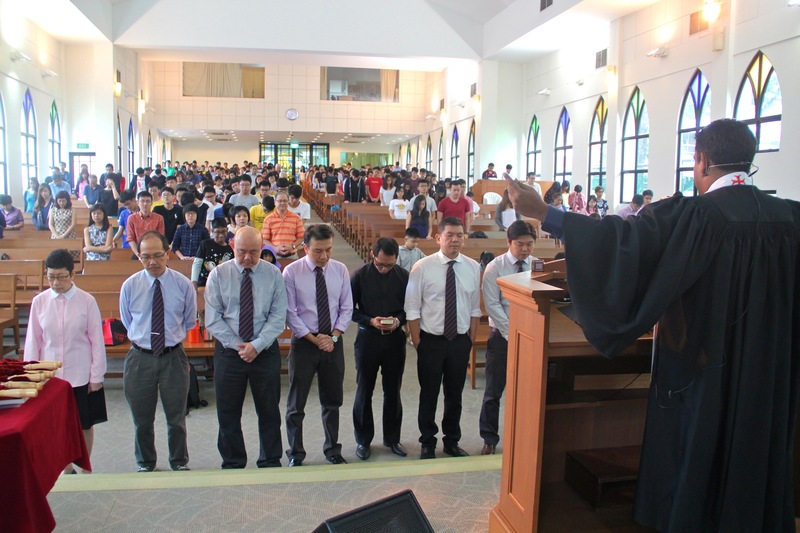 Covenant Presbyterian Church responded to the call of setting up a English Congregation in Presbyterian High School(PHS) and around 25 adults and 50 youths was sent to PHS to start a preaching station. 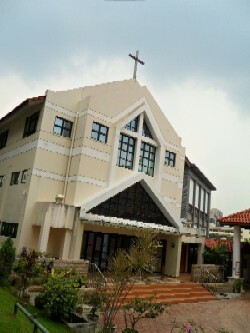 We had our 1st Service on 11 August 1991 and was inaugurated into a full congregation on 15 January 2005. Main Idea: We cannot live our lives saying we like God and His teachings without bearing the cost of following Him and His teachings. 1. The Rich Ruler Who Likes Jesus. 2. The Disciples Who Follows Jesus. 3. Will You Like or Will You Follow Jesus? 1. What “riches” might God be asking you to give up for Him, especially in this Lent Season? 2. Do you find it hard to follow God fully, trusting Him for eternity? Pray for courage and the empowerment of the Holy Spirit to help you follow God fully.